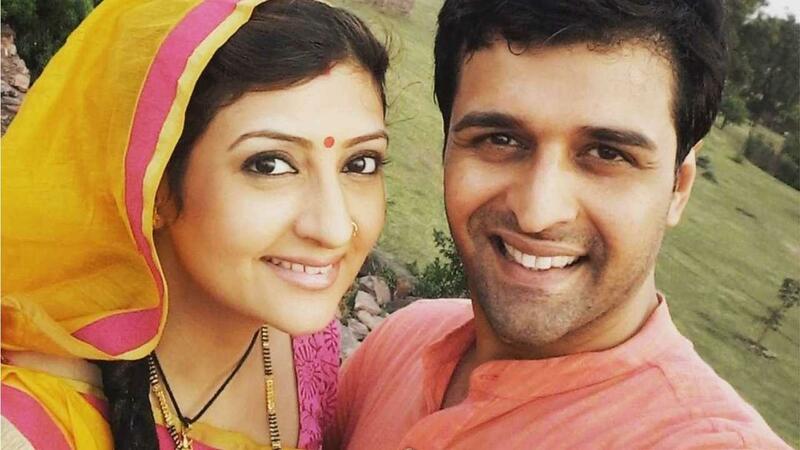 Juhi Parmar, who hails from Rajasthan and is best remembered for her role in the daily soap 'Kumkum-Ek Pyara Sa Bandhan', parted ways with her actor husband Sachin Shroff recently. Amidst the legal tussle, Juhi is making a comeback in a horror/thriller TV series named 'Tantra'. In a candid chat, Juhi spoke about her marriage, upcoming series, how much she misses Rajasthan and why she believes that black magic exists. Her comeback serial is based on tantra-mantra (occult). The story revolves around a house that is built upon a land where an anonymous person has done some magic. Juhi plays the character of the mother of the lead protagonist. When asked if she believes in magic, she said she has no personal experience but she believes in science more. 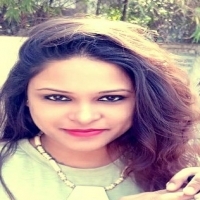 "I do not have any personal experience to share but have come across many such stories and definitely believe that such things also exist," She added that she always goes by logic and science has explained black magic as well. She relates with the quote by British writer Arthur C. Clarke, "Any sufficiently advanced technology is indistinguishable from magic." and that there is a super-science rather than 'black magic' that goes far beyond human understanding. When asked if her upcoming daily soap would create a dystopian worldview, she responded in the negative. According to Juhi it would be an urban fantasy that would talk about the white and black magic that exists in society. It would also have a message that when individuals try to do bad to others, they themselves fall prey to it. Not disclosing much about her character Juhi said that she would be playing a pivotal role in the show. Her character is named Sumati Khanna that is definitely different from the other roles that she has essayed in her two-decade career. Juhi, who was all praise for her upcoming serial, showed no sign of distress in the wake of her failed marriage. When asked about her divorce and how was she managing work and personal life, she said that she was in a happy phase of her life and her family and friends remain her support. The estranged couple, who divorced this June was married for nine years back. 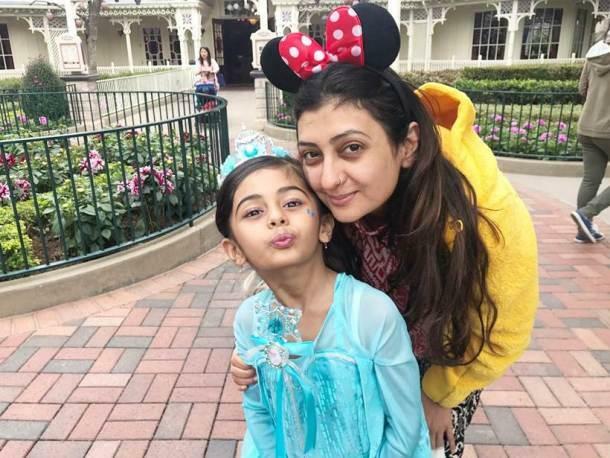 They have a daughter named Samairra whom Juhi is taking care of. Taking things sportingly and looking forward to her new innings in the daily soap, Juhi shared that she has learned to cope with the situation and look for happiness in work she does. But the only thing that she is missing is the peace that she gets in her home state, Rajasthan. 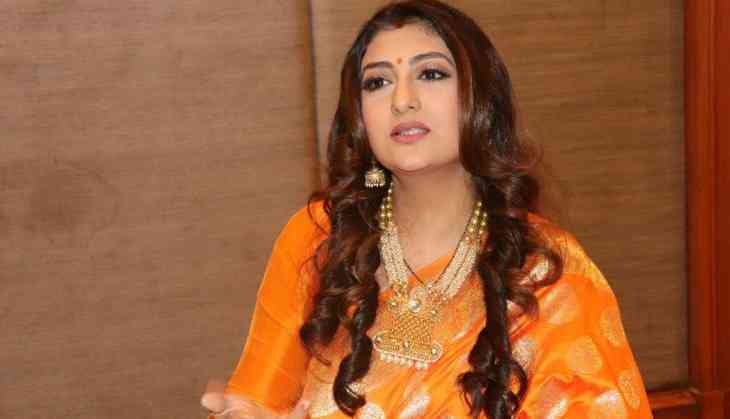 After her parents shifted to Mumbai to stand by her in the rough phase in her life, she has not been to Jaipur except for some events and felicitation ceremony. When asked, what she misses the most, she said, “I miss everything: Be it peaceful drive to Nahargarh or scrumptious delicacies of the Walled City, everything is close to my heart and being there gives me happiness and peace of mind.” She wished to come to Jaipur soon.